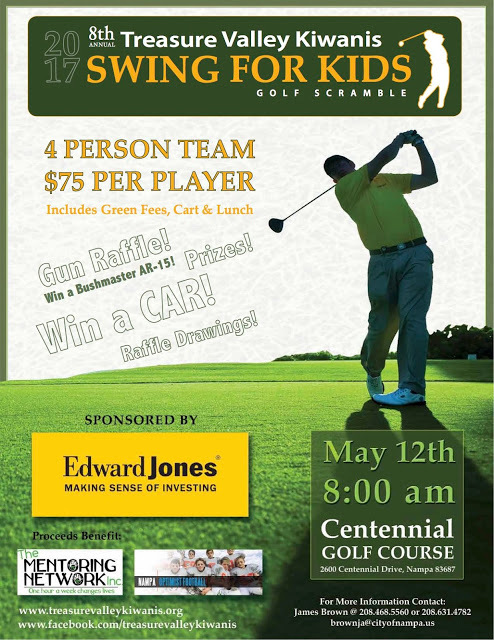 Calling all Treasure Valley Golfers!!! ← Gun Raffle at Golf Scramble! Don’t be left out! Only a few days left to register! Kiwanis Golf Scramble! Hurry! Time is running out! Gun Raffle at Golf Scramble!